Guys, i searched, even on Google. Nothing found at all. My 94 cutlass supreme convertible doesn't play the radio unless i turn the car ON. 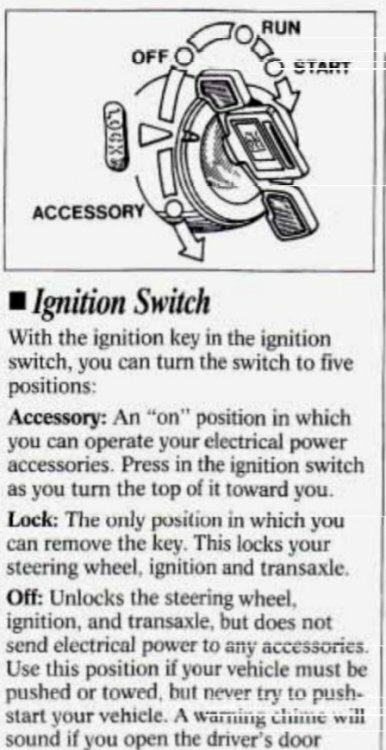 Shouldn't the ignition have an Acc ON position before the the battery light comes ON? Not on that one. You turn the key all the way back for ACC.